“Pack for a Purpose.” The name is more than a title. It is a suggestion, a request, an invitation to invest something small that unfolds from a crowded dark into a greater good. “Small Space. Little Effort. Big Impact.” I have always believed that the little things are the things that matter the most. And it is in the leftover space of suitcase corners where this envelope of change is found; the space of unwanted socks and tightly packed T-shirts, the edge of garments and the quiet inside of zippers guarded by thin filaments of TSA locks. What does change look like? How much space does it need to get started? Five inches or five pounds, each is enough to shine light through the center of poverty’s black hole; reverse the vacuum of nothing as an offering of band-aids, pencils, or the gallant pages of books already written, push the air back into rooms, back into lungs, back into the empty places waiting to be filled back up. Take this space, and expand it. Push the edges out. Make five pounds into 10, 10 into 20, 20 into 100. If you want to make change, start by knowing where to change, what to change. Three nurses from Portland, Maine, did just this when they traveled to Chuini last March for an exploratory medical mission. 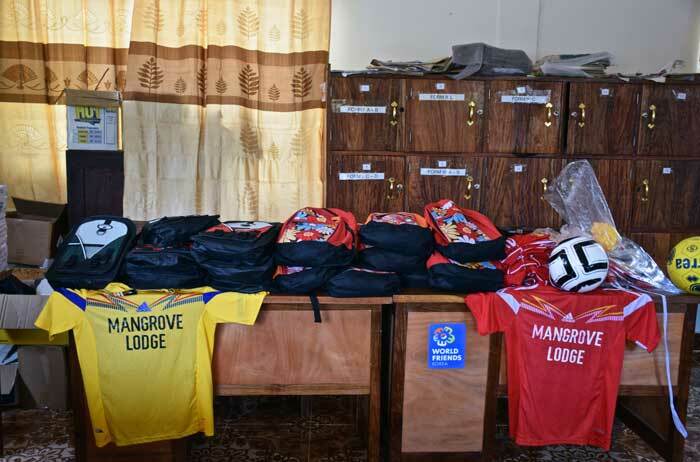 One of the nurses first learned of Pack for a Purpose when she visited the Mangrove Eco Lodge in Chuini, Zanzibar during a brief holiday from her work in Uganda. After talking with the owners of the Mangrove and learning of their work supporting a new and much needed clinic in their village, she vowed to come back—packed and ready to do good. 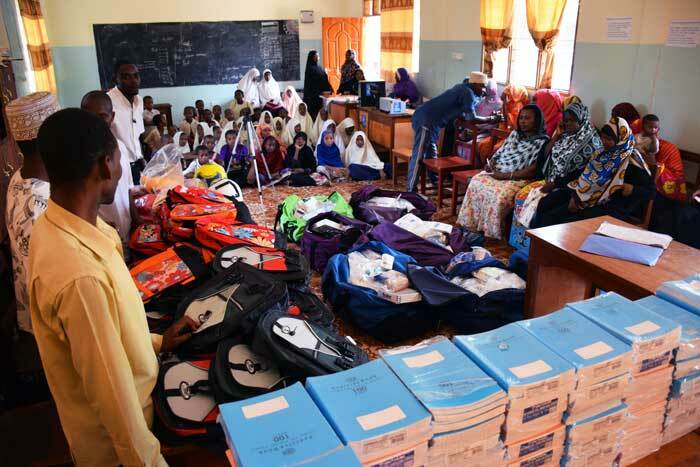 With almost all of the allowed luggage (100 pounds each) dedicated to making an impact in Zanzibar, three dedicated nurses packed their bags for a very specific purpose. Each was unsure what they would find, who they would meet, what they would be able to do. Beyond the brief unknown, however, each of these three shared something else. Each understood the value of meaningful gift; each carried the power of help and hope and heart. Each wanted to find the small ways in which making a difference mattered; each wanted to leave something better than they found it. 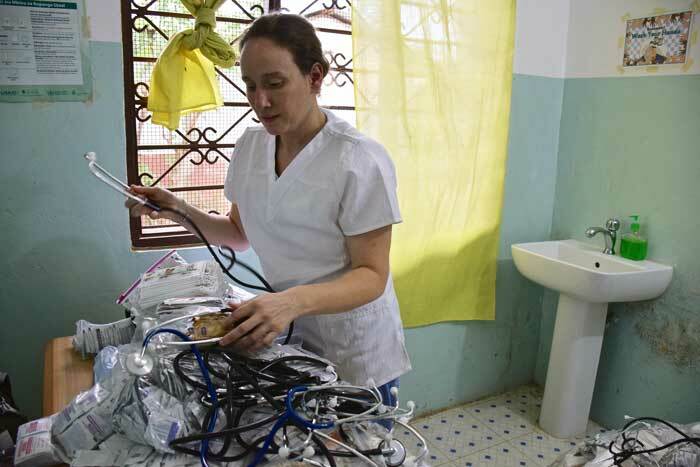 And so with books and maps for classrooms, and borrowed duffle bags packed with an array of much-needed medical supplies, these nurses Packed for a Purpose. When you have nothing, the small somethings become everythings. Imagine, then, the power that not one person may have, but three—each dedicating nearly 100 pounds of luggage space to items they knew would have a tremendous impact. Books and maps for classrooms. Dressing supplies, stethoscopes, items to stock dispensaries and treat the people who came for needed services. Laptops for students. Then take these three, and multiply them again. In one year, they will return—with more. 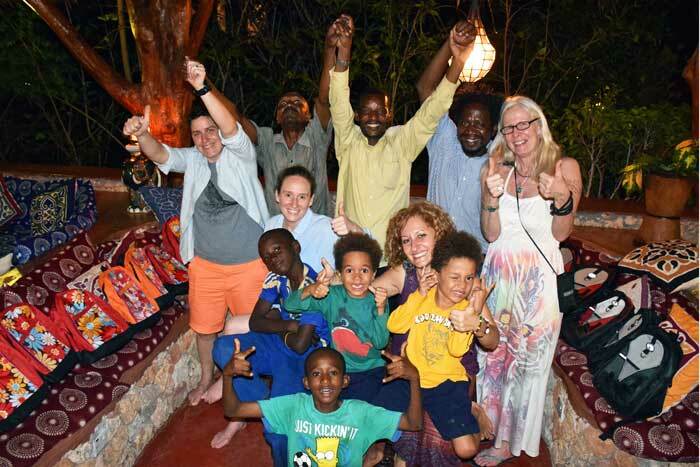 In March 2016, a group will again return to Zanzibar, Packed for a Purpose. They will be nurses and nursing students, each carrying space in their hearts and space in their bags that will have the power to change, to shape, to impact. One person, one goal, one community at a time: The small space where PfaP began with one nurse has grown into a bigger effort, with an even bigger impact. Pack for a Purpose, and unpack the change that will shift someone’s future.